Hello everyone and welcome to Share Your Style #129. I am Lisa from Feathering My Empty Nest, and I am so happy to be your host for this evening’s party. Can you believe that it’s August already? 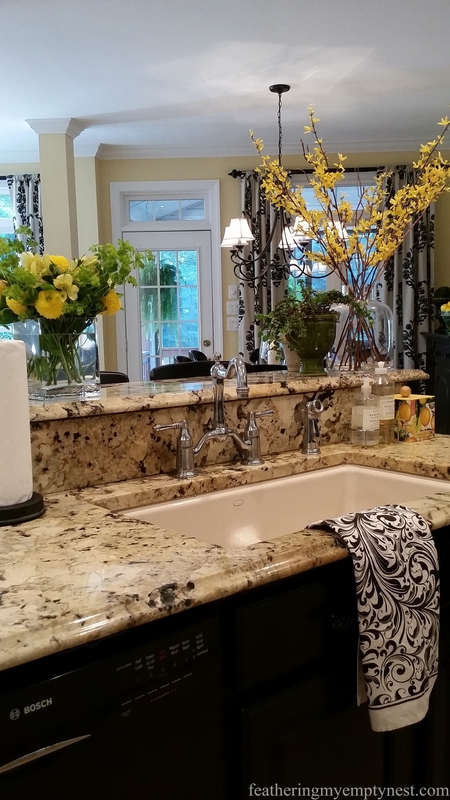 When I look at the many creative posts all the talented bloggers link up to our party, I want summer to last forever so that I can have more time to try out all of your stylish ideas. The title of Katie from Let’s Add Sprinkles‘ post, “Attack Of The Giant Moth” assured that I would click on it. 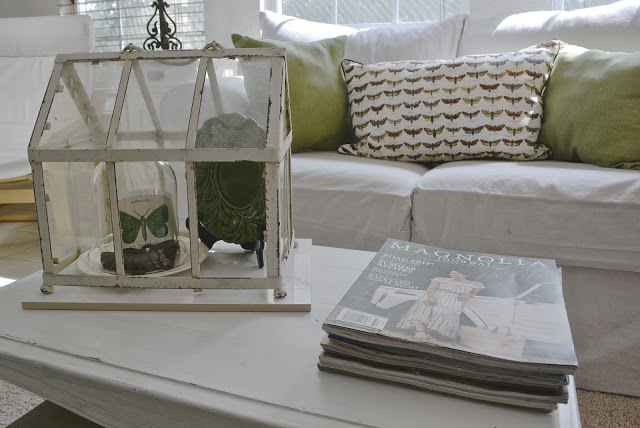 Apparently, she overcame her horror of a freakishly large moth that found its way into her bedroom one night by using it to inspire her delightful and whimsical summer sun-room decor. 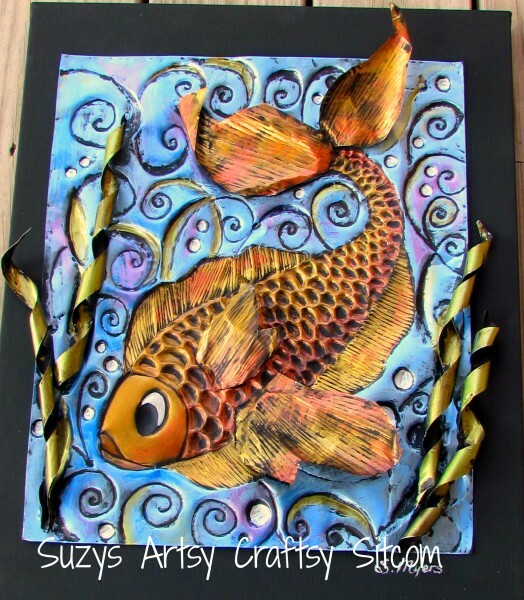 Suzy from Suzy’s Artsy-Craftsy Sitcom absolutely dazzled me with this gorgeous 3-D Enchanted Fish art piece she created by embossing and painting her design on (believe it or not) disposable aluminum cookie sheets. Nothing says summer like watermelon. 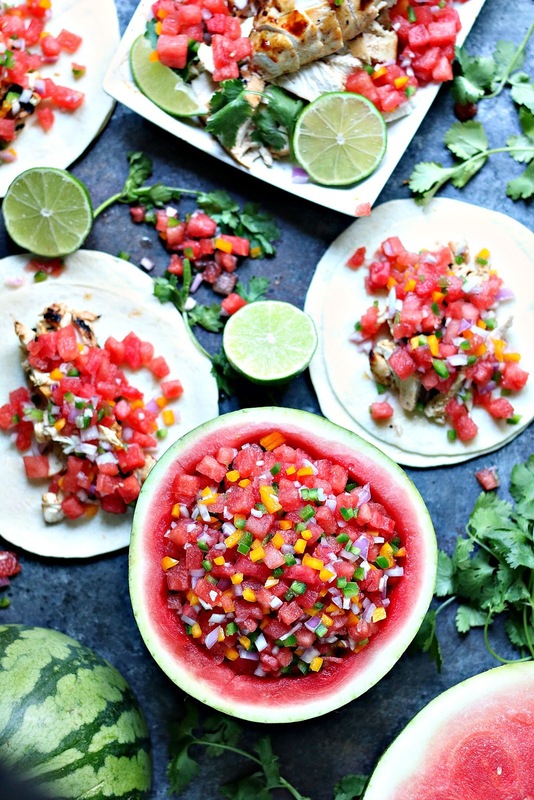 Kim from Cravings Of A Lunatic takes advantage of the season’s abundance of this sweet and juicy fruit with her totally tempting recipe for Honey Lime Chicken Tacos With Watermelon Salsa. 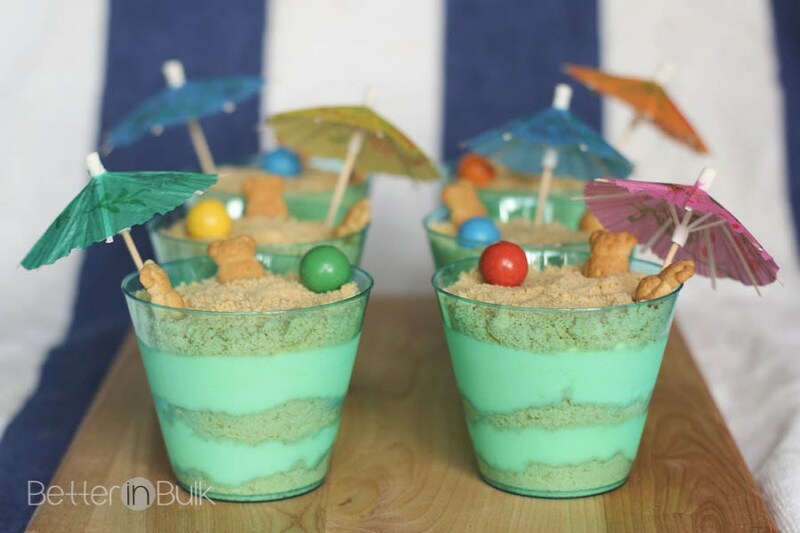 And last but not least, Lotti from Food Fun Family just made me smile with her recipe for Sand Pudding. The little “sandy” cups are super cute and sure to be a hit with beach loving kids of all ages. Hi Carol! Looks like there is loads of fun stuff this week -- eager to check out a few!